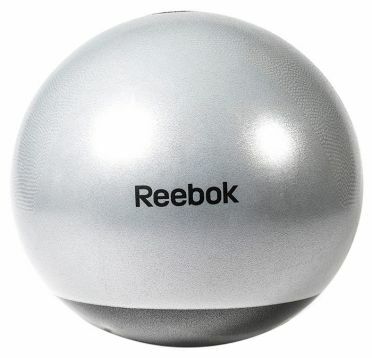 The Reebok Gym ball Two Tone 75 cm grey is designed to help you get the most out of each workout. It comes with a hand pump and workout DVD to get you started and on the road to a successful training programme. The 75cm gym ball is best suited to users who are 188 cm (6'2") or taller. It features anti-burst material to guarantee safety during exercising and the eye-catching design looks great in the home. 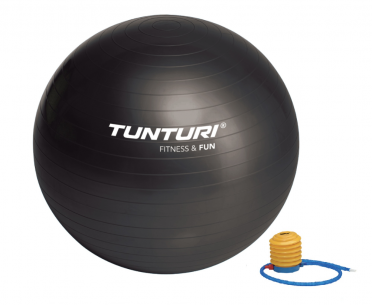 With the Tunturi Gymball 75 cm black you can train your core stability. Because the ball is unstable you will be tightening various muscle groups during an exercise. Besides a workout with the Tunturi Fitness ball you can also choose to use this fitness ball behind your desk at the office. This will ensure an active work posture. 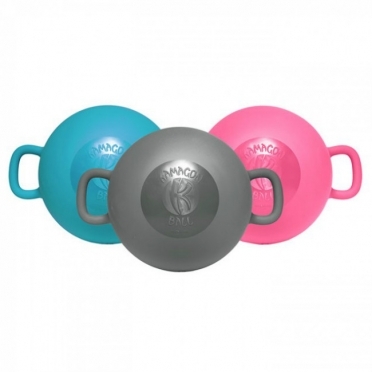 With the Tunturi Gymball 55 cm black you can train your core stability. Because the ball is unstable you will be tightening various muscle groups during an exercise. Besides a workout with the Tunturi Fitness ball you can also choose to use this fitness ball behind your desk at the office. 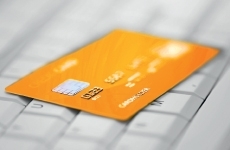 This will ensure an active work posture. The Tunturi Medicine ball synthetic leather 2 kg black is made of artificial leather with a structured surface for an optimal grip and handling during the workout. Medicine balls are an important part during a workout in many gyms and physiotherapy practices. The medicine ball can be used for both power as well as cardio training. 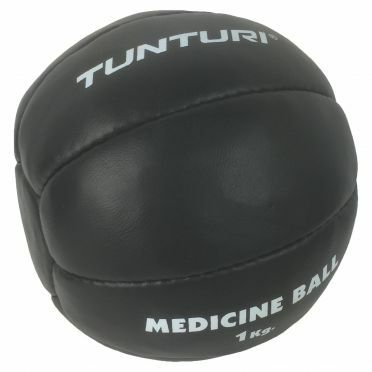 With the Tunturi Medicine Ball you can, for example, train the arm, abdominal and back muscles. The Tunturi Medicine ball synthetic leather 1 kg black is made of artificial leather with a structured surface for an optimal grip and handling during the workout. Medicine balls are an important part during a workout in many gyms and physiotherapy practices. The medicine ball can be used for both power as well as cardio training. 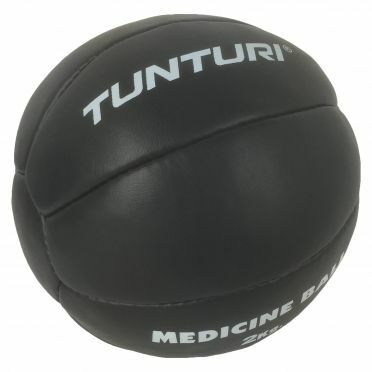 With the Tunturi Medicine Ball you can, for example, train the arm, abdominal and back muscles. 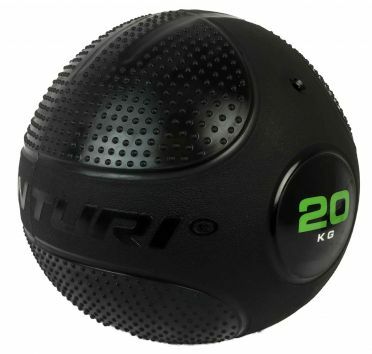 The Tunturi Slam ball 20kg black is specifically designed to throw and to slam. The ball is made of high quality flexible PVC and is filled with sand. Because of the rubber material and sand, the ball will firmly land on the floor and won’t bounce. The Slam Ball is very durable due to the thick rubber layer. This makes the Tunturi Slam Ball last longer. In addition, the rubber of the ball protects the floor that’s trained on. 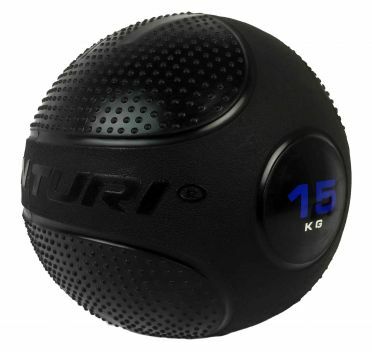 The Tunturi Slam ball 15kg black is specifically designed to throw and to slam. The ball is made of high quality flexible PVC and is filled with sand. Because of the rubber material and sand, the ball will firmly land on the floor and won’t bounce. The Slam Ball is very durable due to the thick rubber layer. This makes the Tunturi Slam Ball last longer. In addition, the rubber of the ball protects the floor that’s trained on. 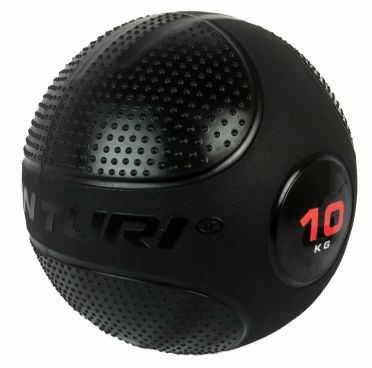 The Tunturi Slam ball 10kg black is specifically designed to throw and to slam. The ball is made of high quality flexible PVC and is filled with sand. Because of the rubber material and sand, the ball will firmly land on the floor and won’t bounce. The Slam Ball is very durable due to the thick rubber layer. This makes the Tunturi Slam Ball last longer. In addition, the rubber of the ball protects the floor that’s trained on. 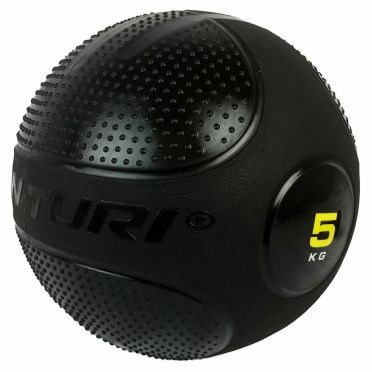 The Tunturi Slam ball 5kg black is specifically designed to throw and to slam. The ball is made of high quality flexible PVC and is filled with sand. Because of the rubber material and sand, the ball will firmly land on the floor and won’t bounce. The Slam Ball is very durable due to the thick rubber layer. This makes the Tunturi Slam Ball last longer. In addition, the rubber of the ball protects the floor that’s trained on. 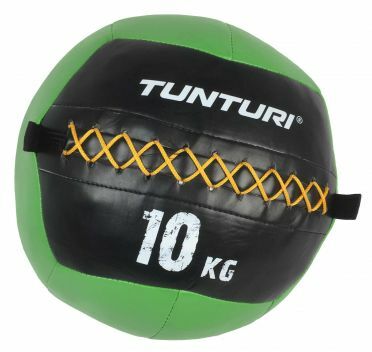 The Tunturi Wall ball 10kg green is very firm, the Ball is made of strong plastic and filled with wool and sand. The seams of the Tunturi Wall Ball are stitched in an overlap in order to be sustainable during the toughest exercises. 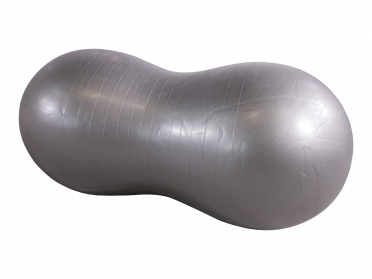 The soft filling makes the Wall Balls more suitable to use than hard medicine balls. The softer filling makes the Tunturi Wall Ball feel more comfortable. 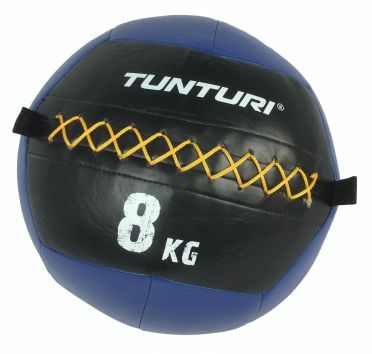 The Tunturi Wall ball 8kg blue is very firm, the Ball is made of strong plastic and filled with wool and sand. The seams of the Tunturi Wall Ball are stitched in an overlap in order to be sustainable during the toughest exercises. 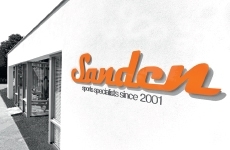 The soft filling makes the Wall Balls more suitable to use than hard medicine balls. The softer filling makes the Tunturi Wall Ball feel more comfortable. 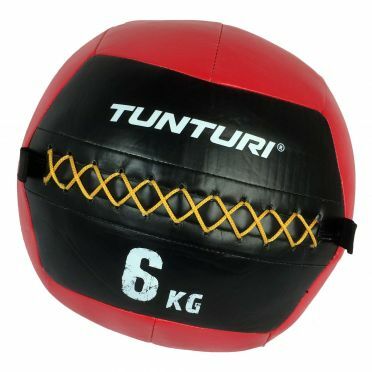 The Tunturi Wall ball 6kg red is very firm, the Ball is made of strong plastic and filled with wool and sand. The seams of the Tunturi Wall Ball are stitched in an overlap in order to be sustainable during the toughest exercises. 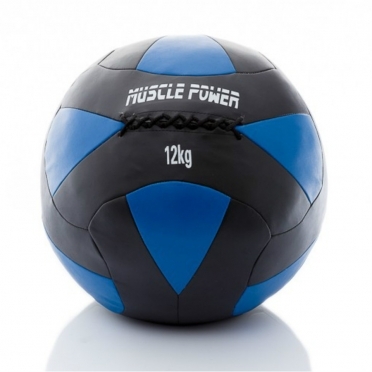 The soft filling makes the Wall Balls more suitable to use than hard medicine balls. The softer filling makes the Tunturi Wall Ball feel more comfortable. 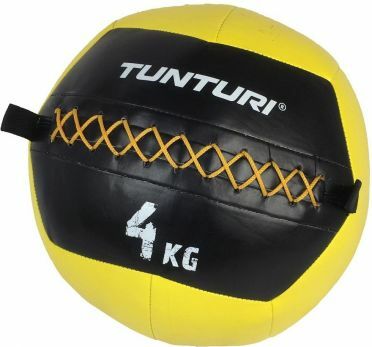 The Tunturi Wall ball 4kg yellow is very firm, the Ball is made of strong plastic and filled with wool and sand. The seams of the Tunturi Wall Ball are stitched in an overlap in order to be sustainable during the toughest exercises. 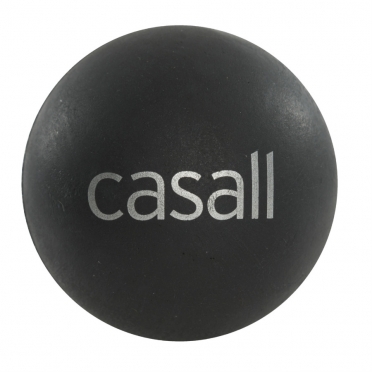 The soft filling makes the Wall Balls more suitable to use than hard medicine balls. The softer filling makes the Tunturi Wall Ball feel more comfortable. 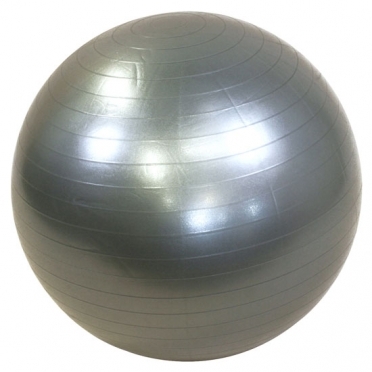 The Lifemaxx Peanutball silver LMX 1101 is available in the colours: blue and silver. The Tunturi Medicine ball synthetic leather 5 kg black is made of artificial leather with a structured surface for an optimal grip and handling during the workout. Medicine balls are an important part during a workout in many gyms and physiotherapy practices. The medicine ball can be used for both power as well as cardio training. 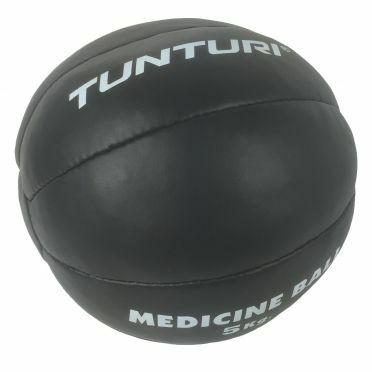 With the Tunturi Medicine Ball you can, for example, train the arm, abdominal and back muscles. The Lifemaxx Gymball 75 cm LMX 1100.75 is available in the colours: purple and silver.